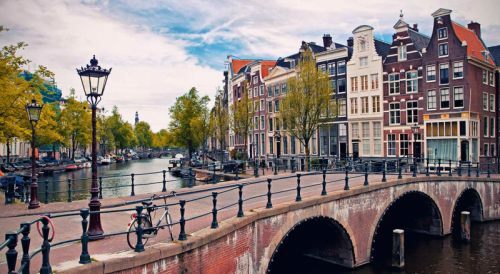 Air Transat is showing one flight from Calgary to Amsterdam, Netherlands in June 2016 for $682 CAD roundtrip including taxes. This is about 30% below the typical best prices on this route. The flight is non-stop on the way there, but has a 2 hour stop in Toronto on the way home. calgary, yyc, flight deals, air transat, europe, western europe, amsterdam, ams, netherlands and central europe.